Finding room in your home to store all of your belongings can be impossible after years of accumulating clutter, and some things can’t be simply thrown away. A common solution, and often the most affordable, is to rent a self storage unit. 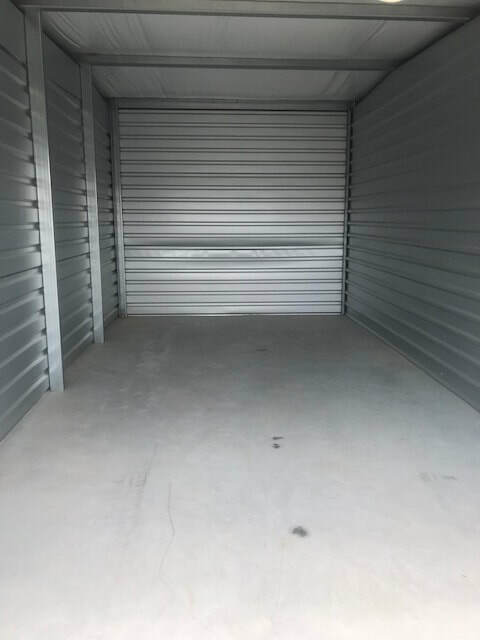 At Wellborn Self Storage we are proud to service the Wellborn, Texas area, we ensure that our customers are able to store their things in a secure facility at prices the competition is unwilling or unable to meet. When you’re having trouble finding a place to keep your belongings, give us a call, and our dedicated employees will take care of all your self-storage needs.